Aphrodite's Girdle is the name of an on going group of work, which started in 2014. 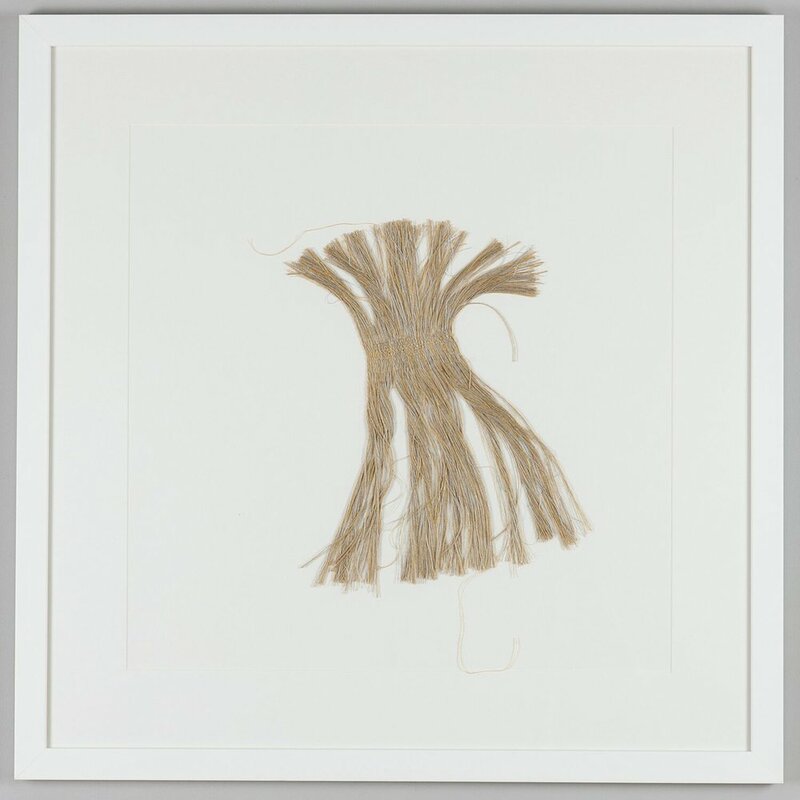 This body of work is inspired by the earliest known European weaving, from the Neolithic and Bronze Age. Weaving is an ancient craft, its origins stretching back to Neolithic times or further. Textiles do not preserve well and are not often found on archaeological sites. However, those that have been found and other archaeological evidence points to woven objects being initially purely for display purposes and not connected to modesty or practical purposes. 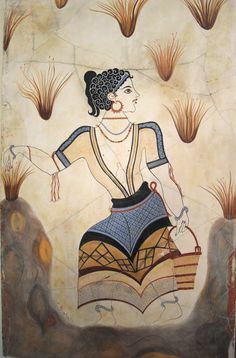 In Homer’s Odyssey he refers to Aphrodite’s Girdle as a decorative piece of clothing the goddess wears to heighten her charms, which ties in with these apparent ancient roots. In my small pieces I am referencing these ancient roots and using them to celebrate the natures of the yarns used. Each piece is a one off. None are repeated. These pieces are all for sale. Prices vary from £40 up to £300. If you are interested in any of the pieces please contact Jo. Photographs by Matthew Burch of Matthew Burch Photography. Framing by Fine Framing.